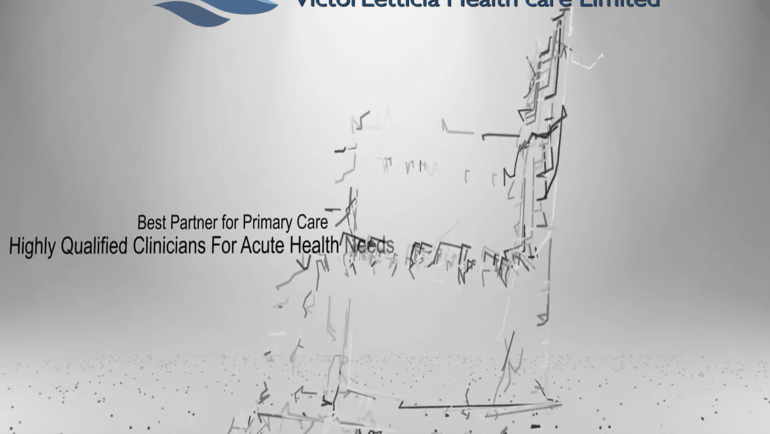 Blog - Victor Letticia Health Care- Health Care provider. Victor Letticia Health Care has our website redone by Clymat Design, to make it easier to navigate. We have added new pages like booking an appointment and we can interact as staff and clients as well as partners in the blog section.